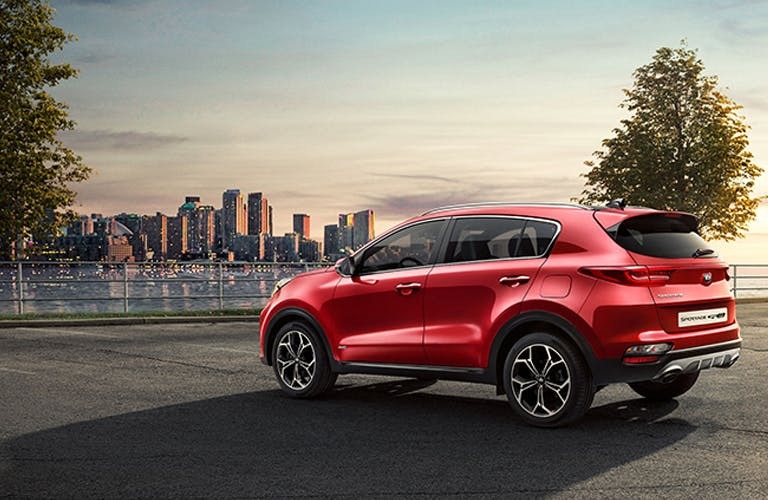 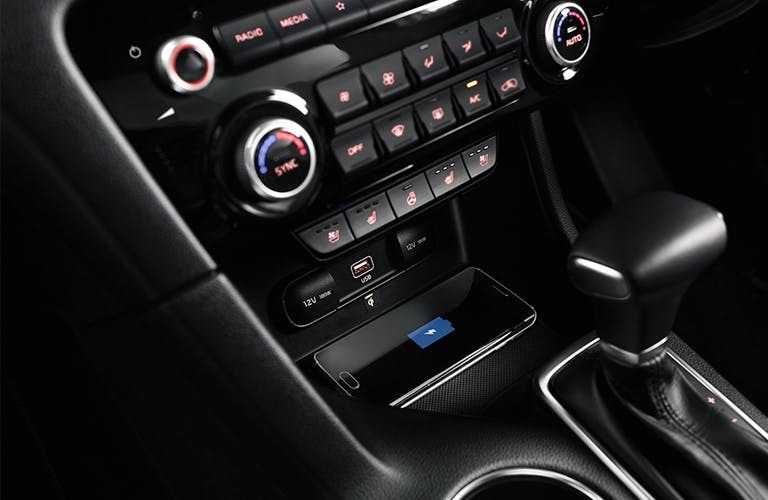 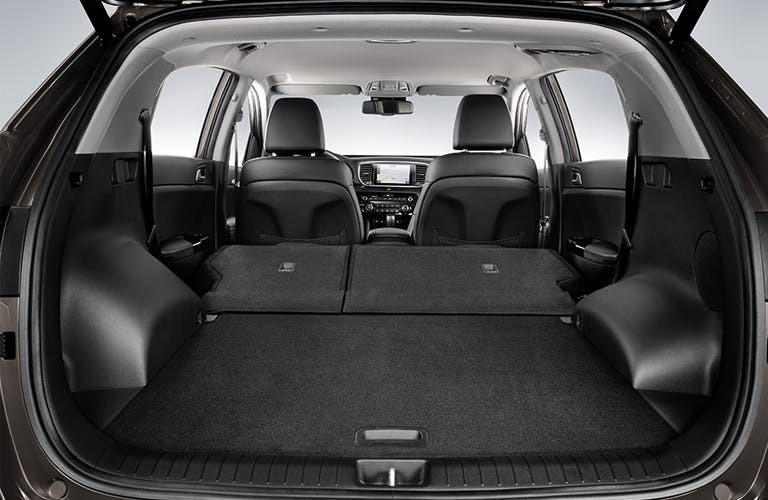 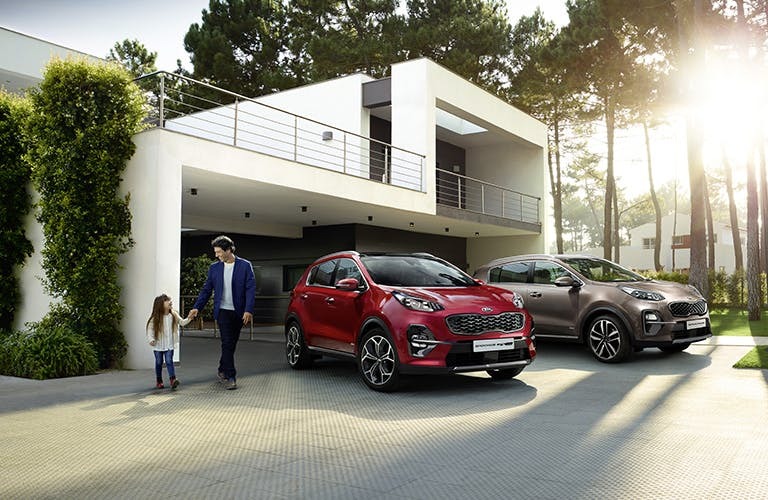 Discover the range of New Sportage finance options and special deals available from your local Kia garage. 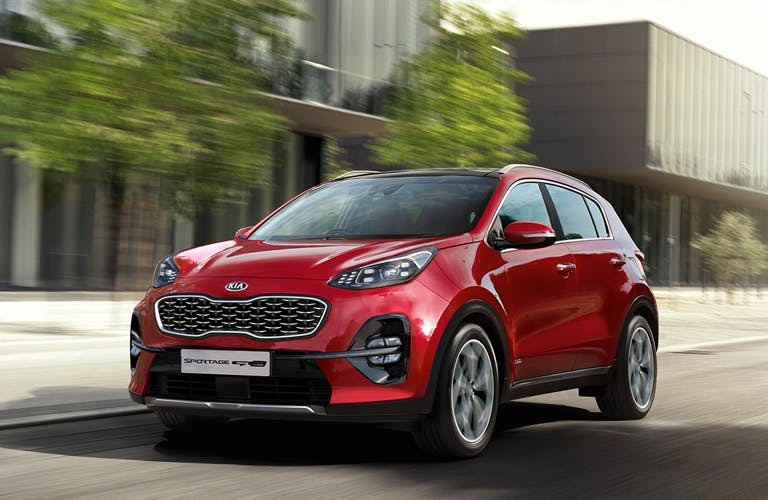 New Sportage Edition 25 from only £241.50 a month at Pentagon Kia. 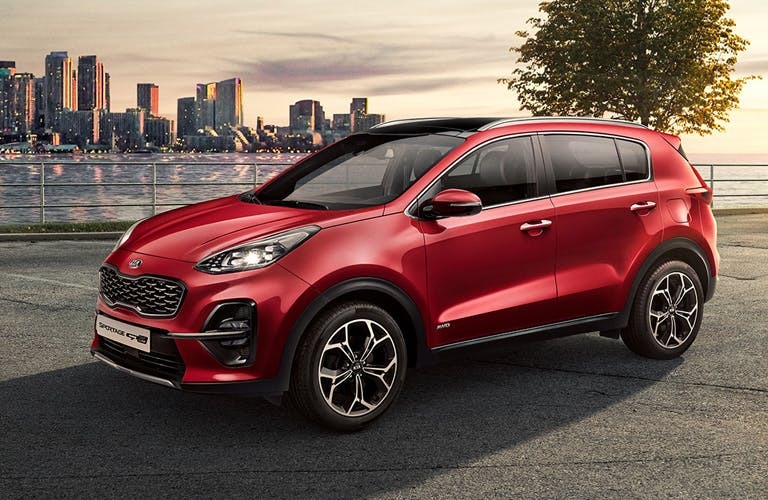 New Sportage 1 from only £246.00 a month at Pentagon Kia. 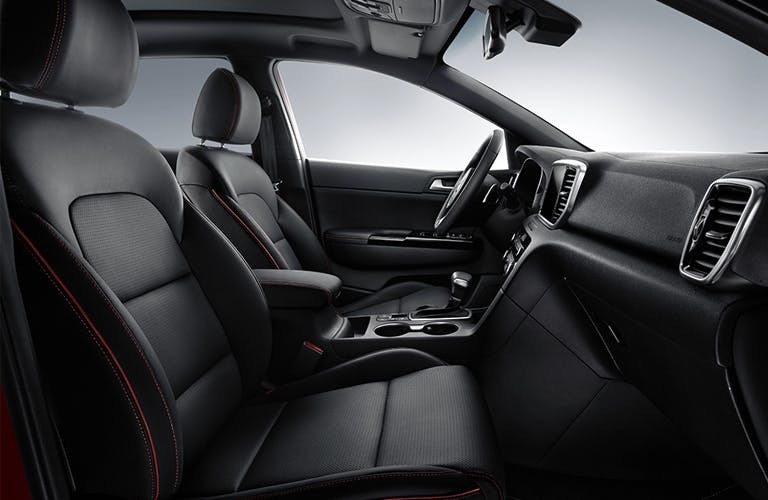 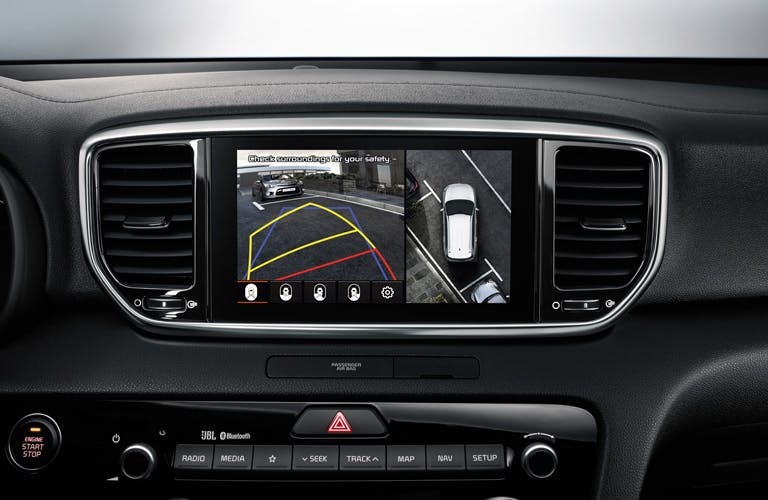 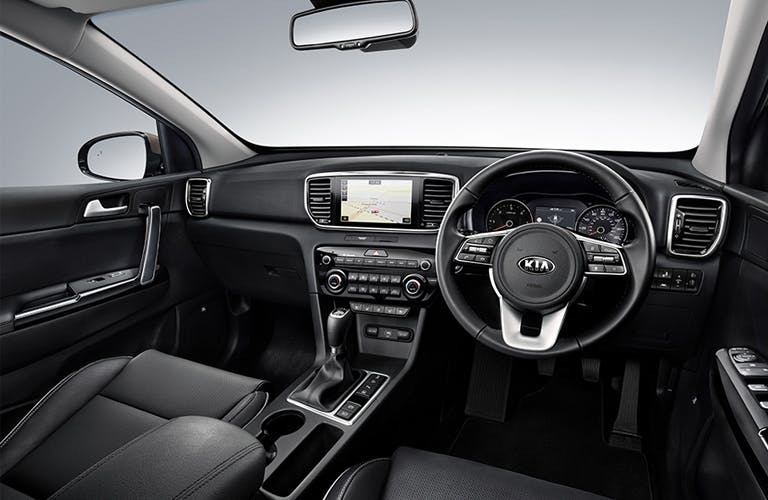 New Sportage GT-line from only £255.17 a month at Pentagon Kia.